Our 600 Watt RICA Electric Heating Elements are ideal for converting your new or existing towel rail or radiator to an electric operated unit. The element has a fixed operating temperature of 70 degrees which ideal for drying towels as well as providing a heat source for the room. 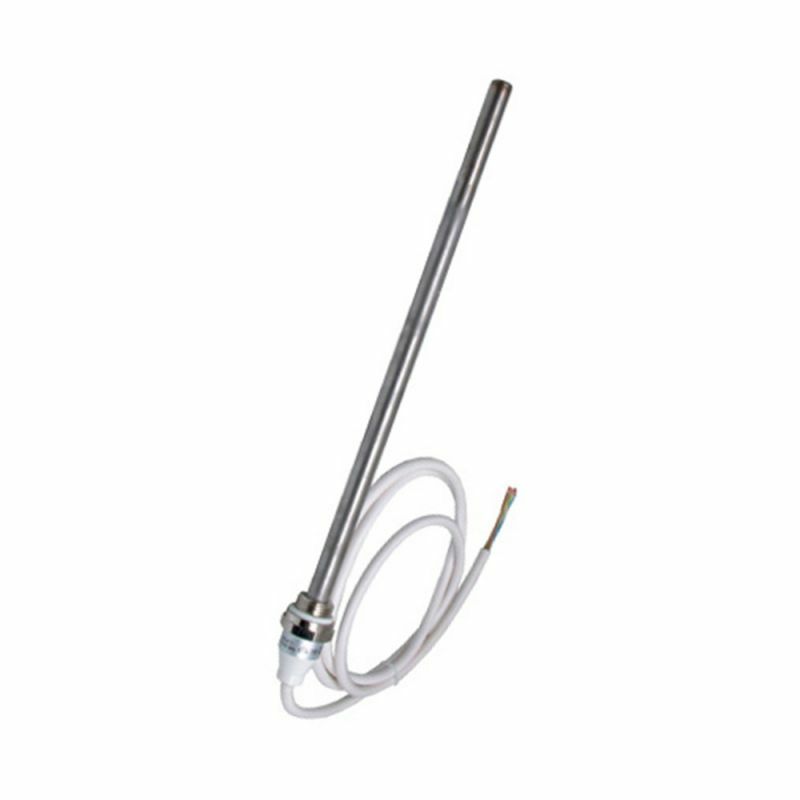 Why Buy an Fixed Temperature Electric Heating Element? "Our 600 Watt RICA Electric Heating Elements are ideal for converting your new or existing towel rail or radiator to an electric operated unit. The element has a fixed operating temperature of 70 degrees which ideal for drying towels as well as providing a heat source for the room. " The electric heating element must always be installed into a radiator of towel rail which has been pre-filled with heating solution. If the element is exposed to air and turned on it will burn out. This misuse is not covered under the manufacturer guarantee. 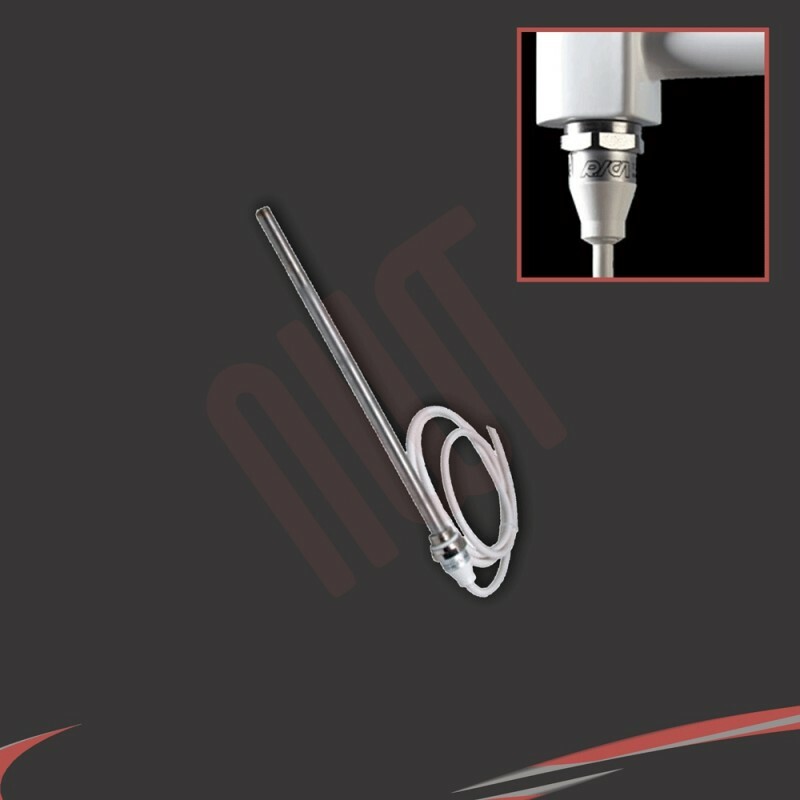 The element must always been installed vertically at the bottom of the towel rail or radiator. We recommend all installation is carried out by a qualified electrician. The electric element is supplied with a 1 Year manufacturer guarantee. NOTE: All of our elements are packed in protective, rigid card tubes for safety during delivery. This table should be used as a guide only. If you are unsure or would like clarification please contact us and one of our sales team will be more than happy to help.